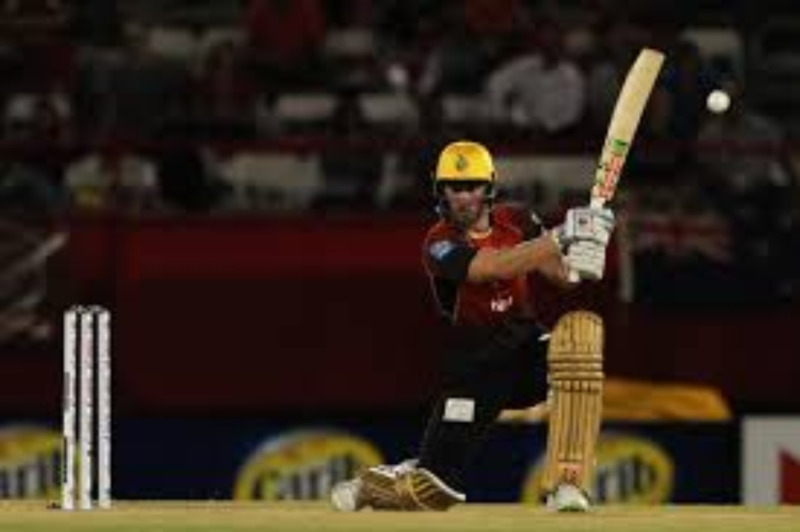 Trinbago Knight Riders star Chris Lynn is set to miss the finals of the Caribbean Premier League to launch his World Cup campaign with the Queensland Bulls, The Courier Mail has reported. 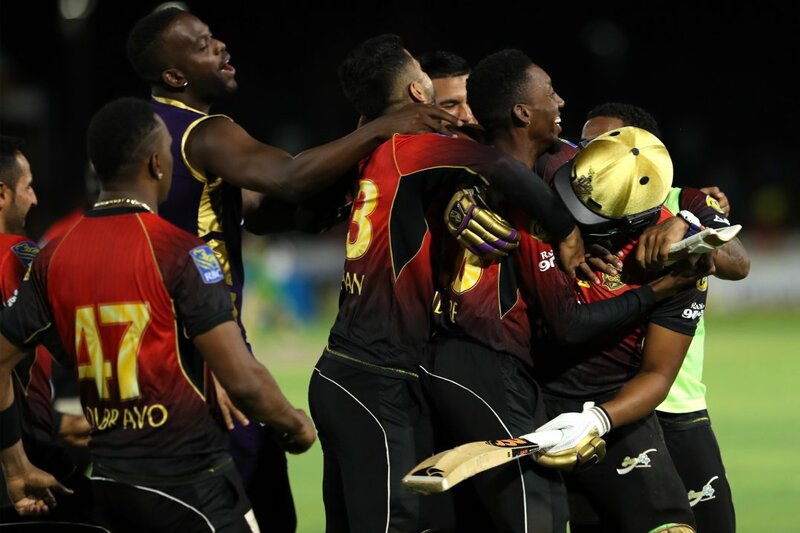 The Knight Riders are on eight points with four wins, equal on points with the Jamaica Tallawahs and the Guyana Amazon Warriors at the top of the table. 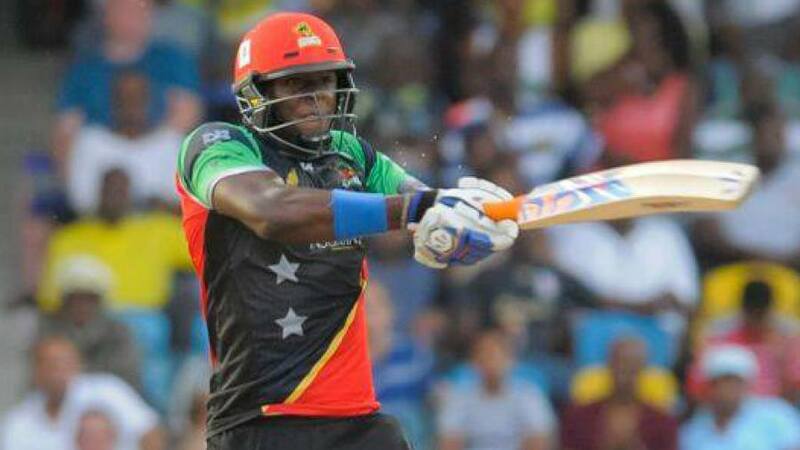 Lynn has told the Bulls he will be back for their opening 50-over game of the summer in Townsville against Victoria on September 16, meaning he will miss the finals of the CPL which run from September 12-17. Lynn’s farewell match for the franchise is likely to be their last regular game on September 10. 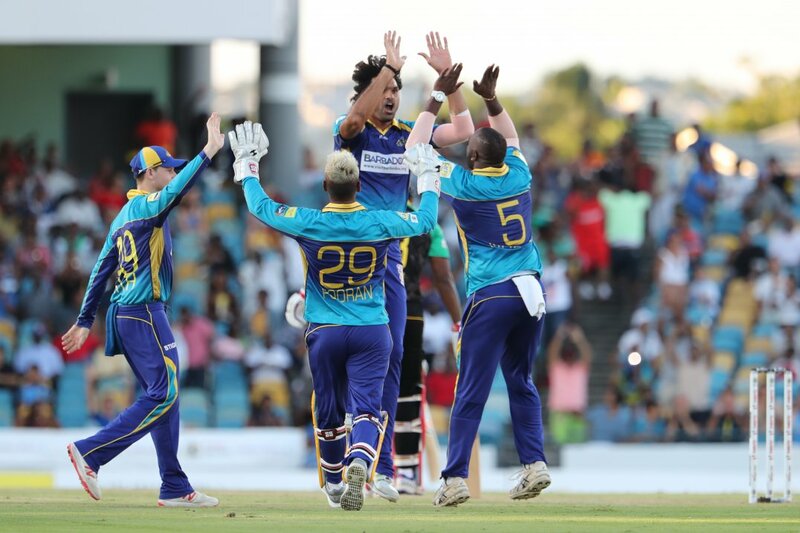 “Chris was pretty clear about his involvement with the Bulls before he headed off to the CPL and with the injury to Jimmy Peirson, he has an important role to fill in the leadership group with the experience he can bring to the team,’’ Queensland coach Wade Seccombe said.